My Daily Driver. After selling the Mr2 Turbo, i wanted something a little more civilised while still having a turbocharged engine. The appeal of 4WD was also tempting, although this is not a Quattro in the true Audi sense, being the Haldex type. Most of the time its a 90/10 Split. 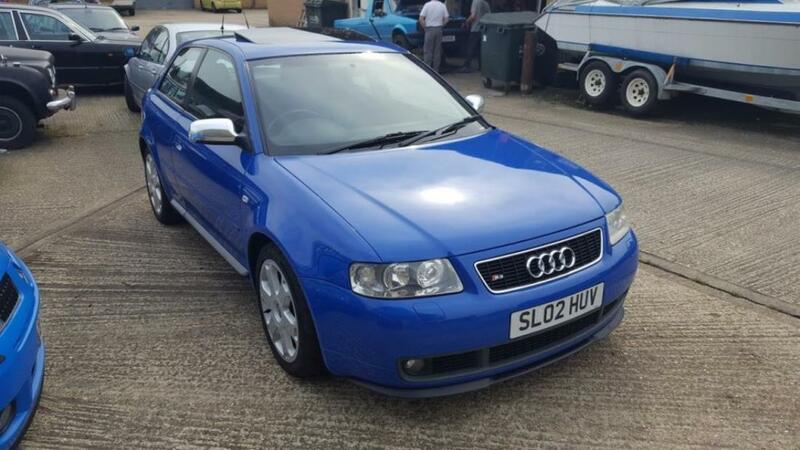 I had always liked the S3, especially in this colour. Refined performance. 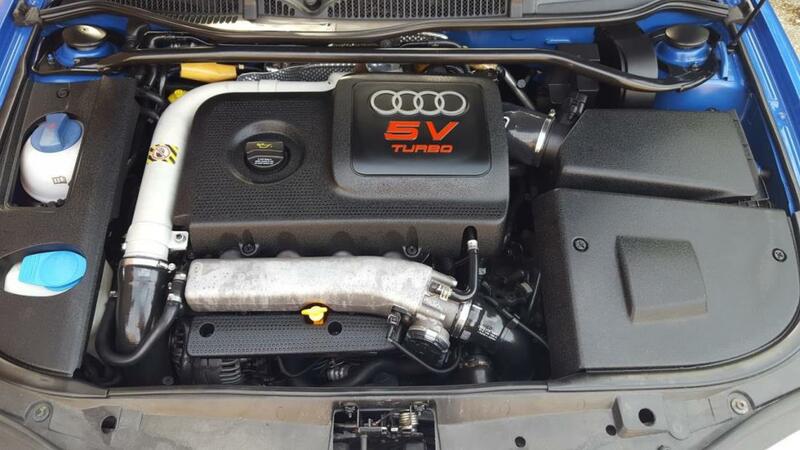 Totally stock and very original for now, but running a tuning and Car enhancement business, it wont be long before its tastefully modified with the right bits. Rare to find a tidy and unmolested one now. Very nice, always had a soft-spot for these! 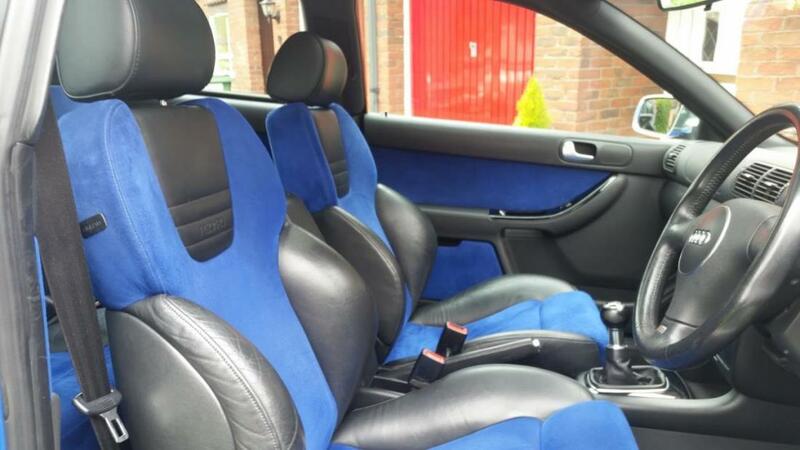 I need the front seats for my Lupo though!!! Im only interested in improving the cars ability, with Bilstein Dampers (without changing the ride height) and an exhaust system to help the engine perform a little better. But it certainly wont be one tuned to within an inch of its life like so many out there. Wow, that is a nice one. I spy a pretty good looking Caddy resto in the background too.